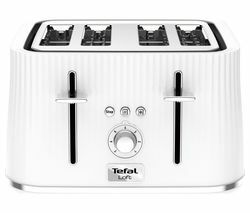 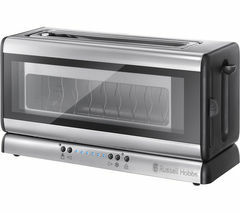 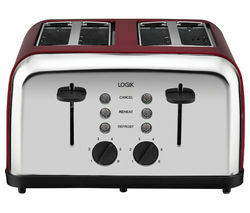 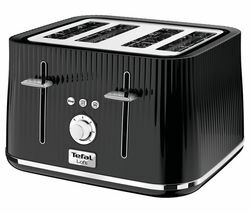 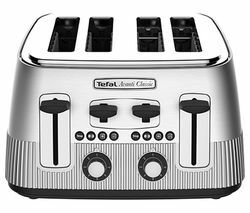 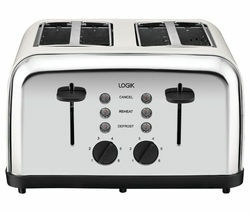 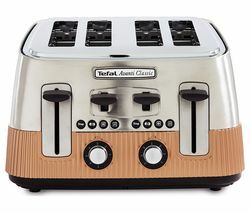 Top features: - High lift function for easy toast removal - Browning setting for making toast to taste - Crumb tray for easier cleaning High lift function The easy to operate Accents 242104 4-Slice Toaster makes breakfast a breeze. 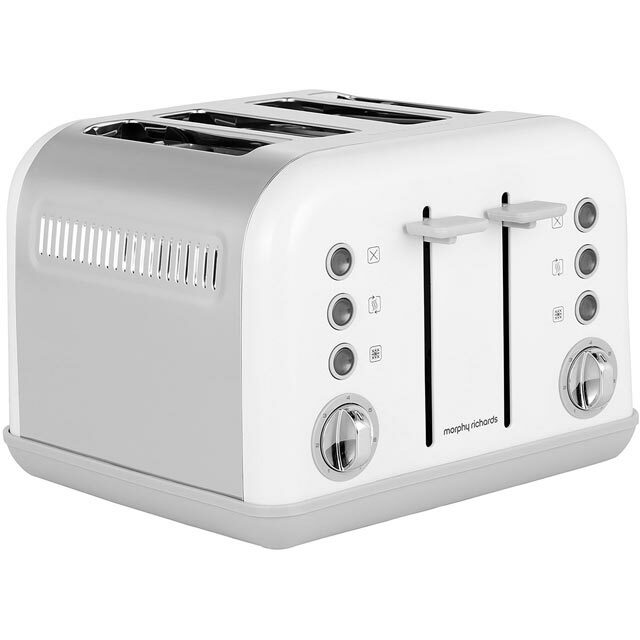 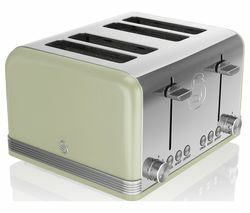 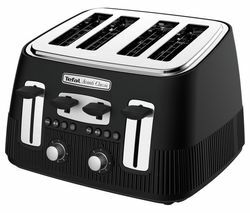 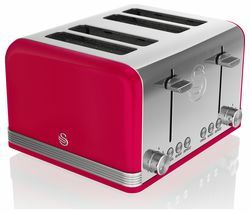 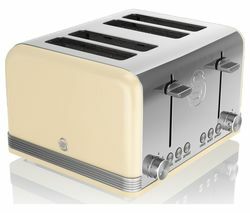 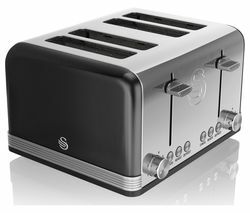 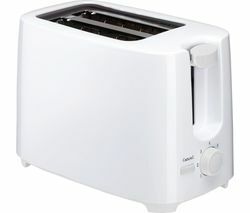 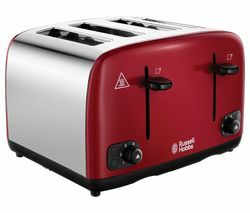 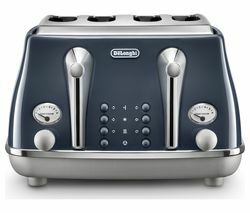 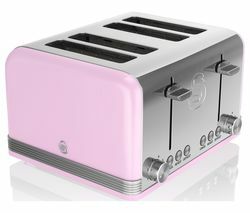 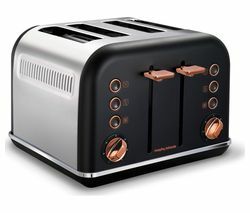 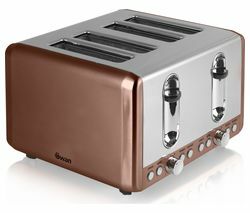 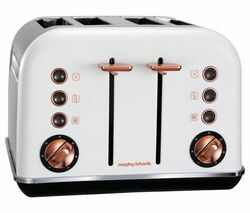 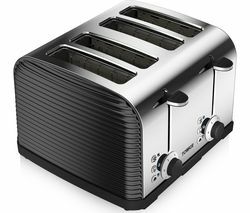 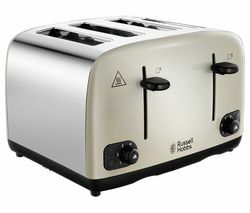 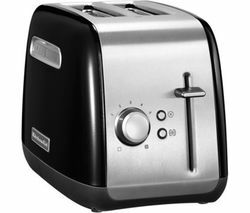 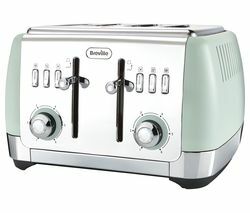 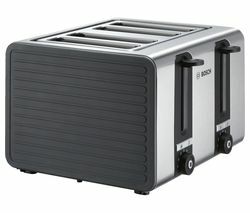 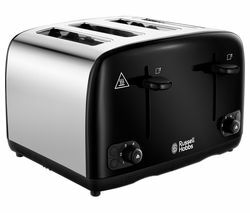 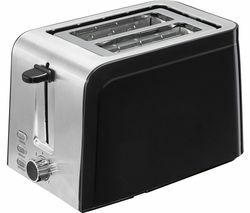 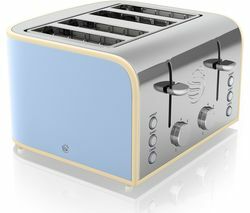 It boasts a high auto lift function, so you can easily remove your toast as soon as its ready.Browning settingDesigned to let anyone make toast to their exact tastes, the Morphy Richards Accents Toaster features a variable browning control. 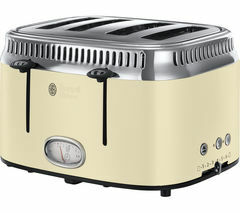 You can choose your desired browning level, from lightly toasted to heavily browned bread. 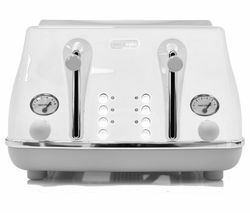 You can also reheat or defrost bread for even more convenience.Crumb trayClean your toaster in just a minute or two thanks to its convenient crumb tray. 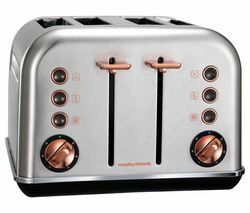 Just pull out the tray and empty the contents before sliding back in.